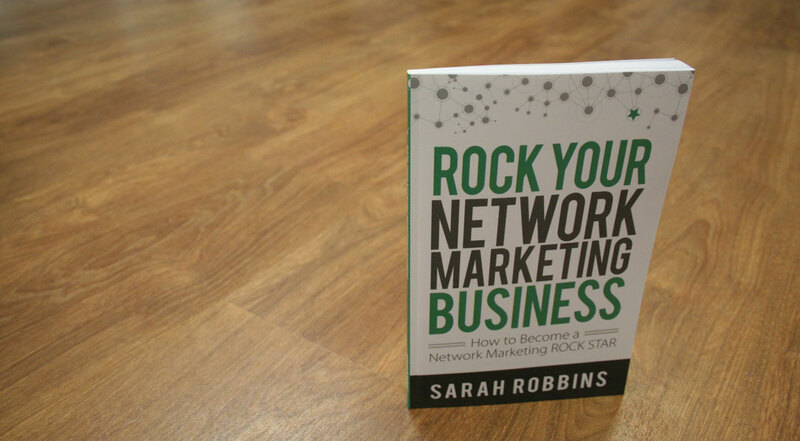 Sarah Robbins is the top earner within a successful network marketing skin care company. 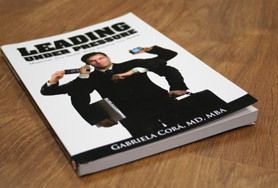 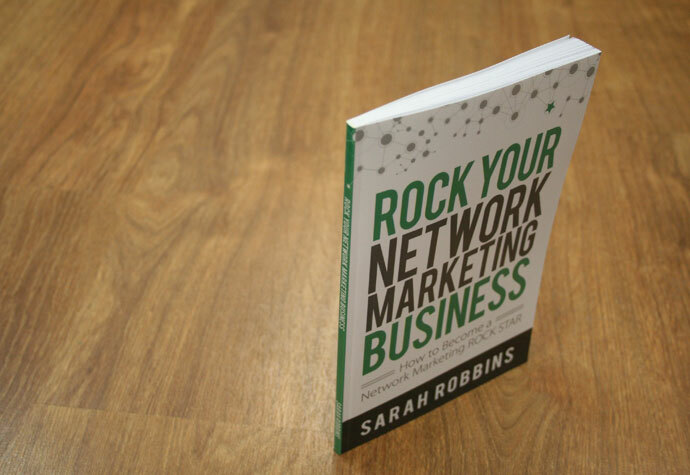 As such, many turn to Sarah for systems and techniques they can utilize to duplicate her success. 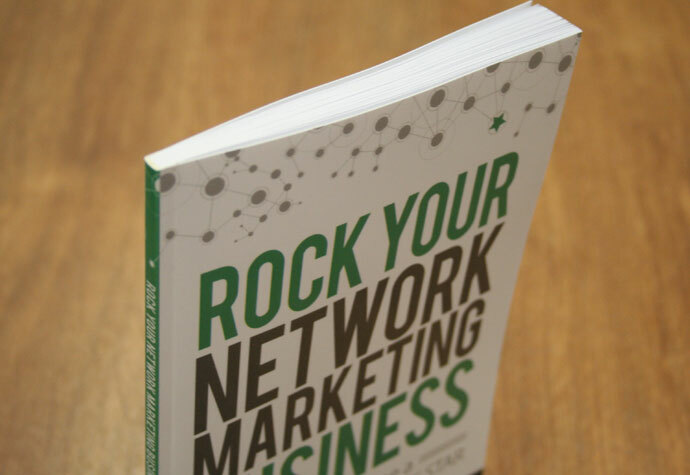 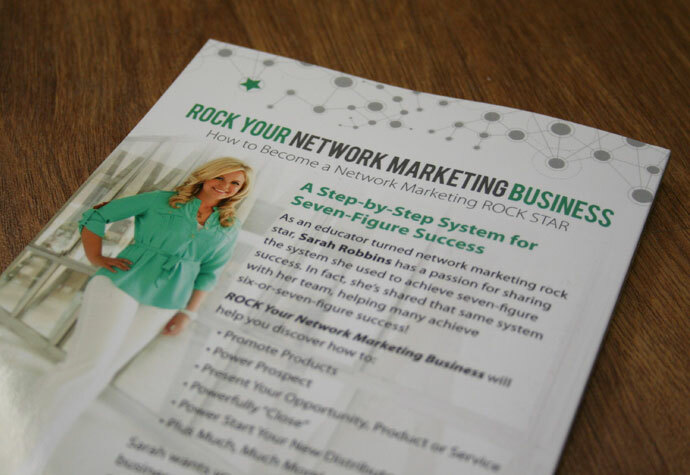 One of her newest information products is the Amazon best selling book, ROCK Your Network Marketing Business: How to Become a Network Marketing ROCK STAR. 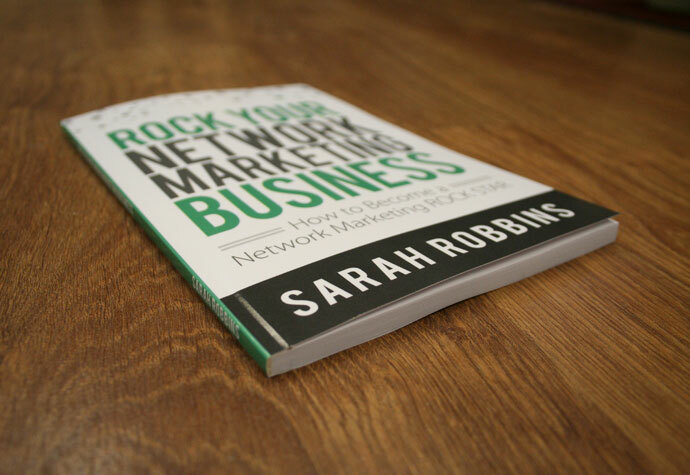 After entrusting two of her websites and her first information product to Prime Concepts, Sarah turned to us for book proofing, layout, design and production services. 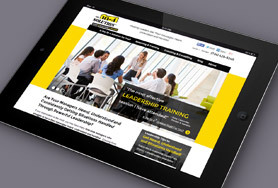 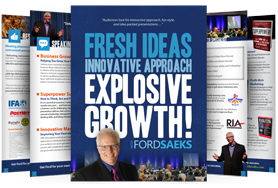 One of our goals was to create a look and feel that was congruent with the topic and expertise presented, with the ultimate goal of promoting product sales.